I was introduced to CrossFit in the summer of 2011 by some friends in a small one car garage. We didn’t have much, but what we did have was amazing CrossFit coaching and a fitness program that gave me more results and motivation in 90 days than I had experienced after 17 years with other fitness programs. What amazed me the most was that I was EXCITED to come to workouts in our little 100 degree garage with no fan! And after every workout, I craved it more and more, a feeling about fitness I never believed existed. 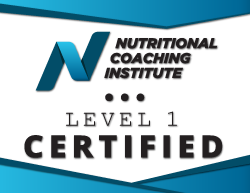 I pursued my CrossFit Level 1 Certification in August of 2011 and started Coaching clients and friends in my two car garage (big upgrade!). By the summer of 2013, we had Coached 107 athletes in my garage, most of which continued training at least 3-4 times weekly. Needless to say, we were busting at the seams, and hence CrossFit Stimulus was born! The athletes and coaches at The Box Cross Training in Port Warwick fueled my dream of opening the Largest CrossFit gym in Hampton Roads. Their undying support, encouragement and belief in our success as a Team allowed me to dream bigger than I ever imagined possible. 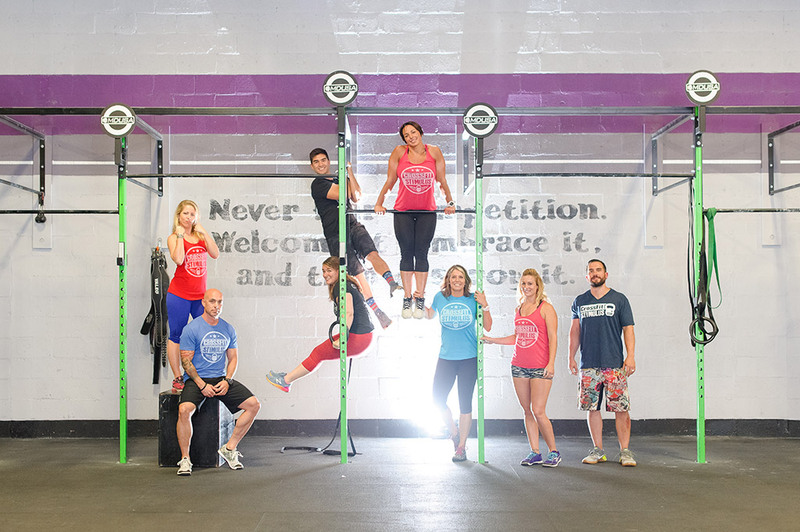 In July 2013 CrossFit Stimulus opened in Hampton, Virginia. And despite our 15,000 square foot facility, we are still a home and a family. We are a Community of men and women of all ages, all fitness levels and all walks of life. Our desire to be the best we can be is our bond. We are each other’s biggest cheerleaders and pride ourselves in motivating one another to work hard, have fun and never give up. In our CrossFit gym, we have pull-up bars, ropes, and rings. We have free weights and kettle bells. We have medicine balls, large tires and jump ropes. But most importantly, we have a Community of athletes of all ages and all abilities led by a Team of passionate and talented coaches that love what they do. Our coaches teach movements, coach form and inspire people to achieve levels of fitness and health like they’ve never experienced before. We train for quality of life, longevity, health and most of all we train for fun. Come into our gym today and sign up for one of our CrossFit classes.